This past Winter, Flea Market Style Magazine launched its Wedding magazine sister. 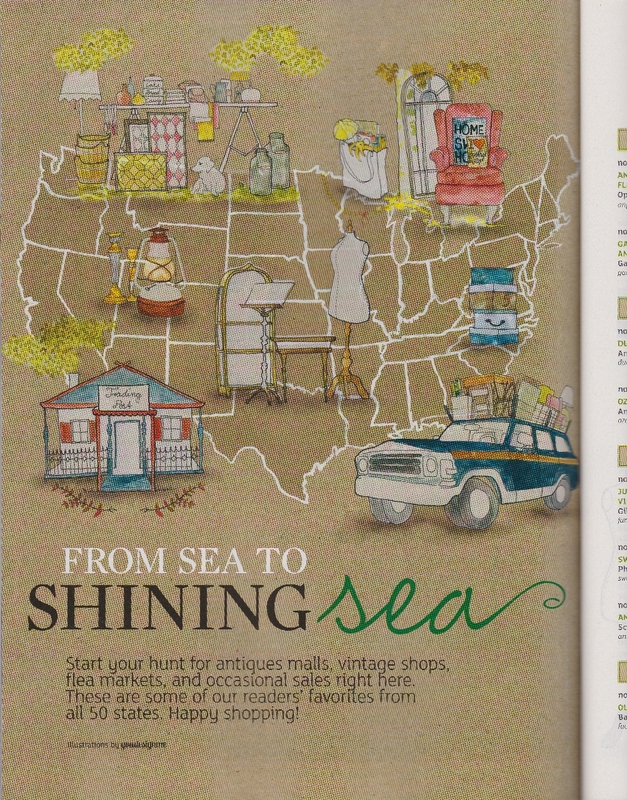 We are honored that the Mes Amis Vintage Antiques Show was listed once again chosen as one of the readers favorite Vintage Sales across “FROM SEA TO SHINING SEA”, especially for brides. 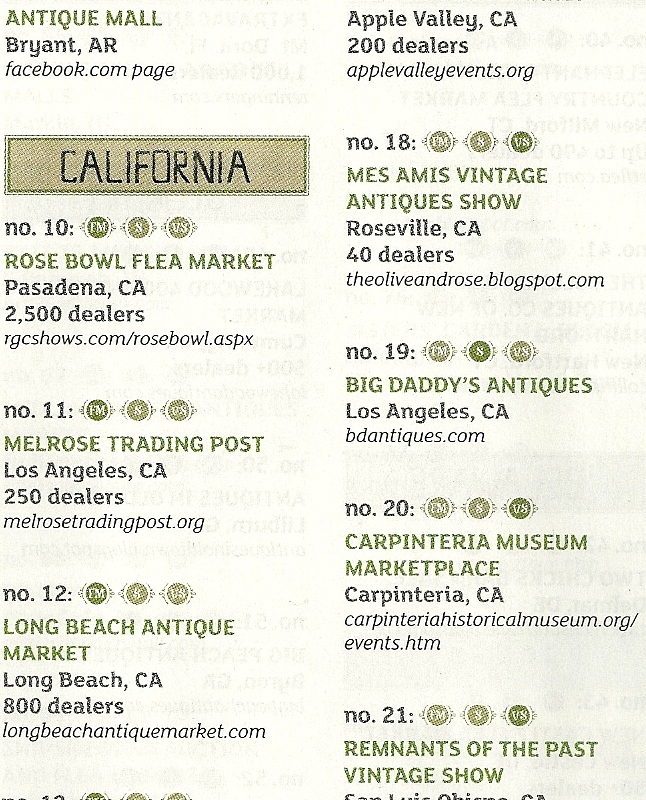 In addition, the Mes Amis Vintage Antiques Show made the READERS FAVORITES SHOWS AND SHOP guide in the Flea Market Style Spring/Summer 2013 Issue. We are so lucky to have such a great magazine think of us so highly two years running now! Our vendors are eager to show the customers why the Mes Amis Vintage Antiques Show is the place to be April 20th! See you all here!